Revel in me...: Butterfly dreams. A few weeks ago, I was invited to a cozy gathering by Kanebo Lunasol which involved a few bloggers, copious amounts of cupcakes , and LOADS of pretty colors. The sight of these pretty Spring colors made me go weak in the knees! 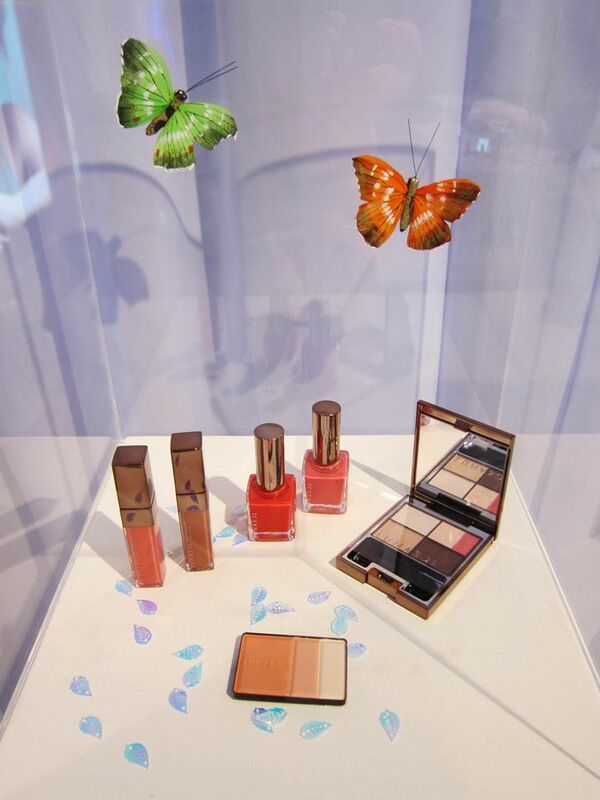 The butterflies are not just there for decoration’s sake—they are in fact the inspiration for Lunasol’s Spring make-up collection, Vivid Color Purification! I, for one, am absolutely captivated by the idea of butterflies. 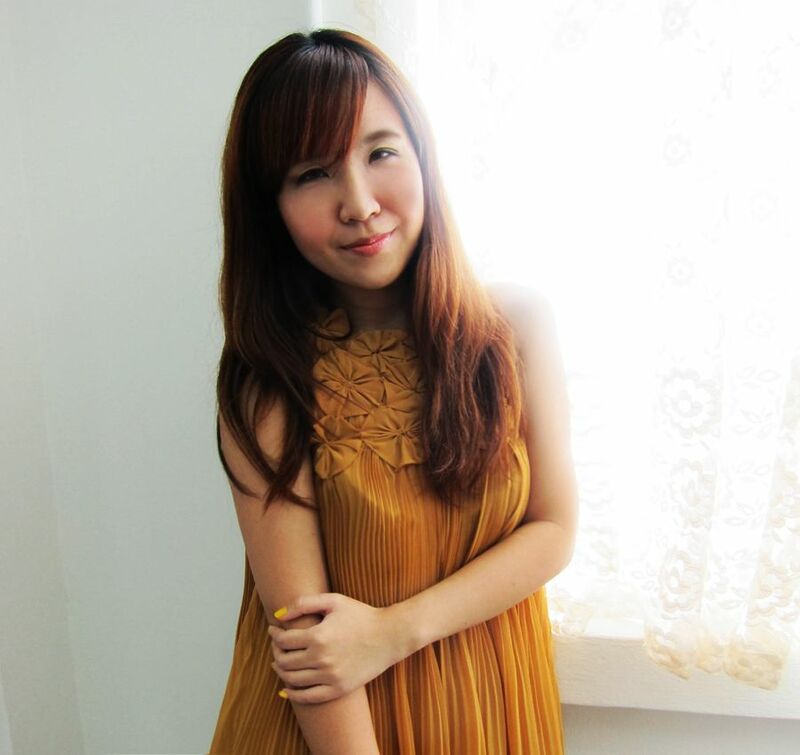 In fact, for my high school prom (I was Decoration head), we had a Metamorphosis theme inspired by butterflies. There’s something about the fluttering colors that signify hope and vibrancy… In fact, my room is filled with butterfly decorations! For example, there is a giant butterfly perched right on top of my bed, much to my boyfriend’s chagrin , haha. So you bet the Vivid Color Purification collection has definitely gotten my attention right from the start. With pretty Bobo. I love how we both have statement necklaces on. We were guided through a make-up demonstration, and invited to ask any questions we want. I was really intrigued by the idea of using make-up to ‘purify’ your soul (hence the name Vivid Color Purification), i.e. when a woman uses make-up to beautify herself, she is purified to feel confident and beautiful. And to think of it, that is SO true! I feel so much more empowered and uplifted when my make-up is perfect, hair is looking good, and I have a great outfit on—I literally feel beautiful from the inside. And isn’t that a type of purification? :) Just like how we girls splurge hundreds of dollars on the trendiest dresses, we should also invest on make-up, because it can transform not only the way you look, but the way you feel. With this mind-blowing revelation, I really couldn’t wait to get my hands on some Vivid Color Purification products. I was so happy I brought out some of my happy Spring stuff, like this yellow AZORIAS lace tee (to match the yellow nailpolish!) and my new Jeffrey Campbell heels. My plan was to create a total new face wtf Spring look. 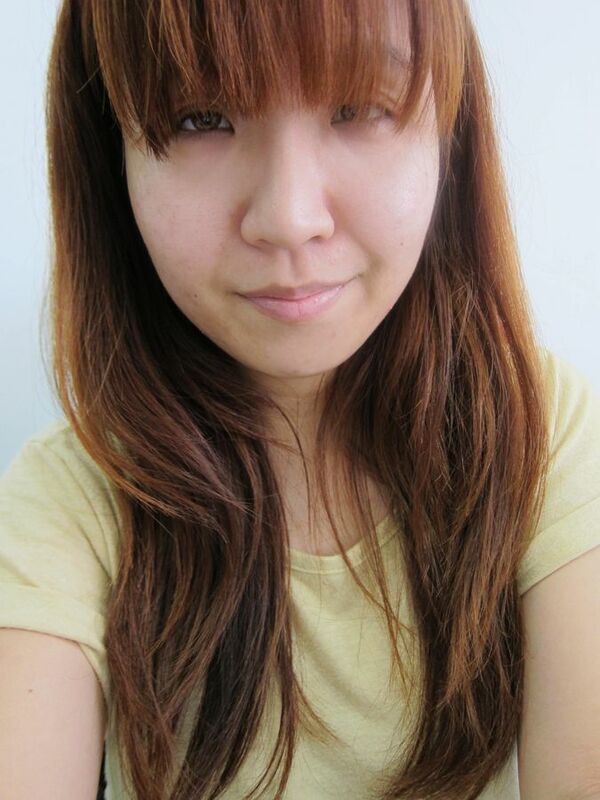 I started with a clean face with not a single ounce of make-up…. 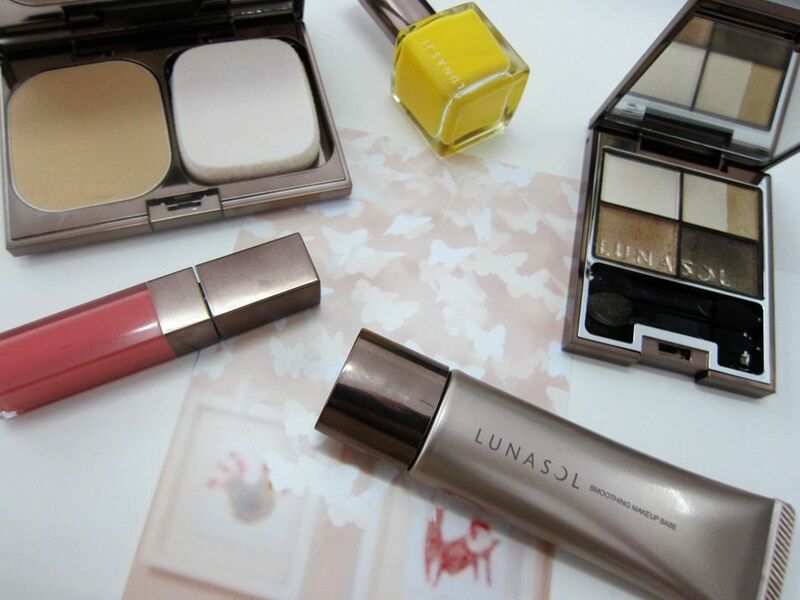 Lunasol believes that the foundation (no pun intended) to good make-up is the base of the skin, i.e. 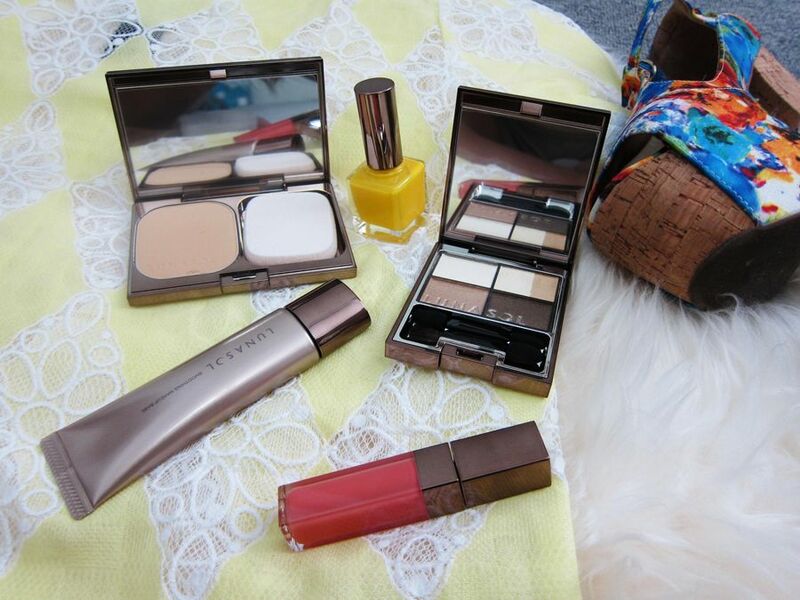 make-up base and foundation. 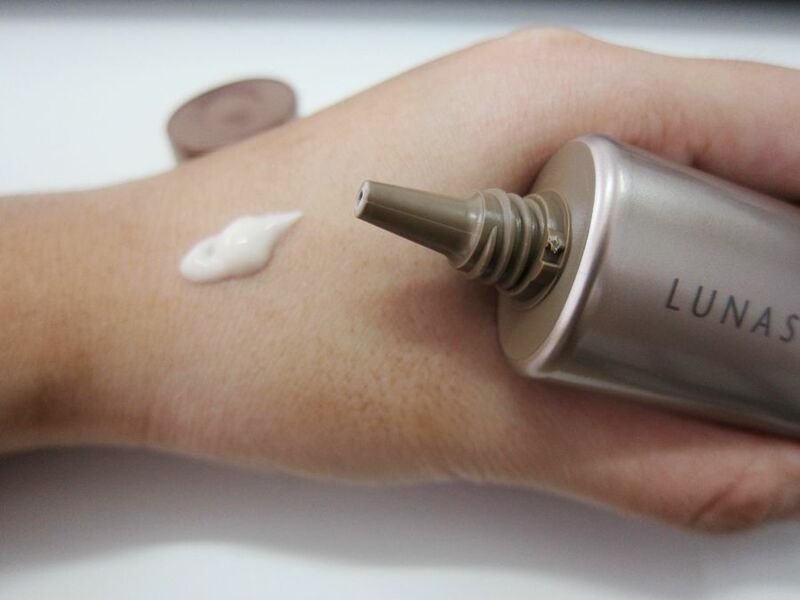 Lunasol Smoothing Make-up Base (RM118), comes with SPF22-PA. I have often been told that make-up base is THE most important step of making up because it creates the perfect base of your skin. Just spread it evenly on your face in with a gentle massaging motion. I have tried a few brands’ make-up base before, and I will say that this is my favorite, for it is odorless and non-oily—very important traits for me because my skin can get quite oily. After putting it on, I felt no difference wtf. Because it is very light and left no residue! I am then ready for foundation. 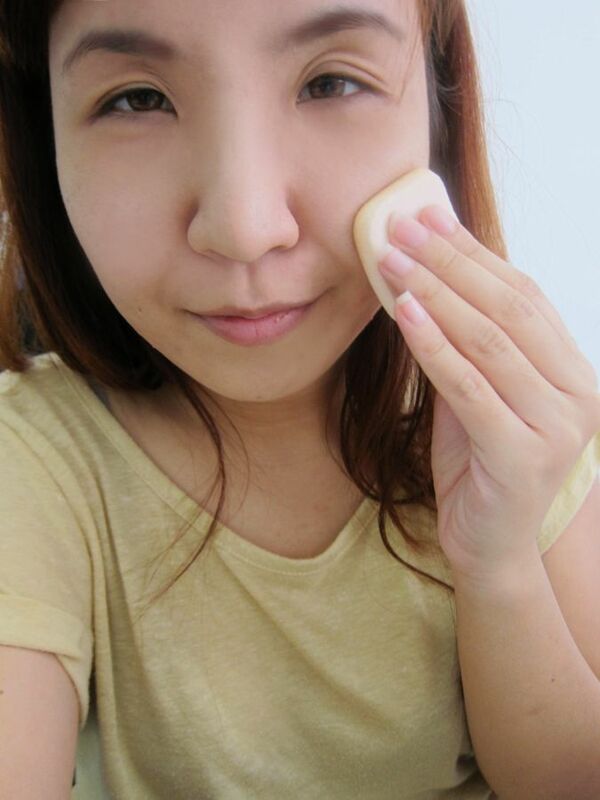 Lunasol Skin Modeling Power Foundation (RM148), comes with SPF20-PA++ (compact and sponge sold separately). 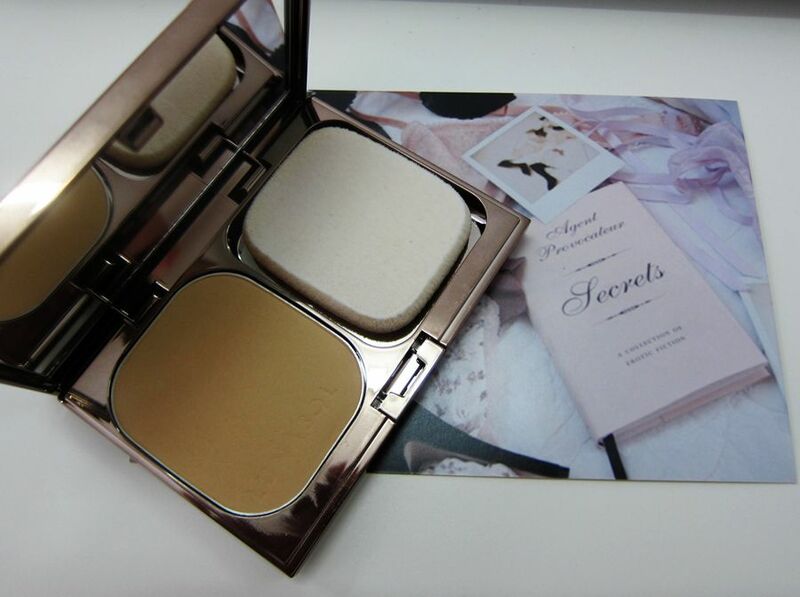 I am usually a liquid foundation girl, so this powder foundation is something quite new to me. But I have nothing to worry about though, because it is a new formula that enables this powder foundation to emulate liquid/ cream foundation—achieving perfect adherence to the skin, leaving it translucent without becoming cakey at all. You can choose to use your fingers or the sponge, but I learnt during the Lunasol launch that using a sponge creates a more refined finish, so I went with the sponge. It’s actually very simple to use (especially for you girls who are not used to powder foundations like me). Just pat it evenly and lightly all over your face. 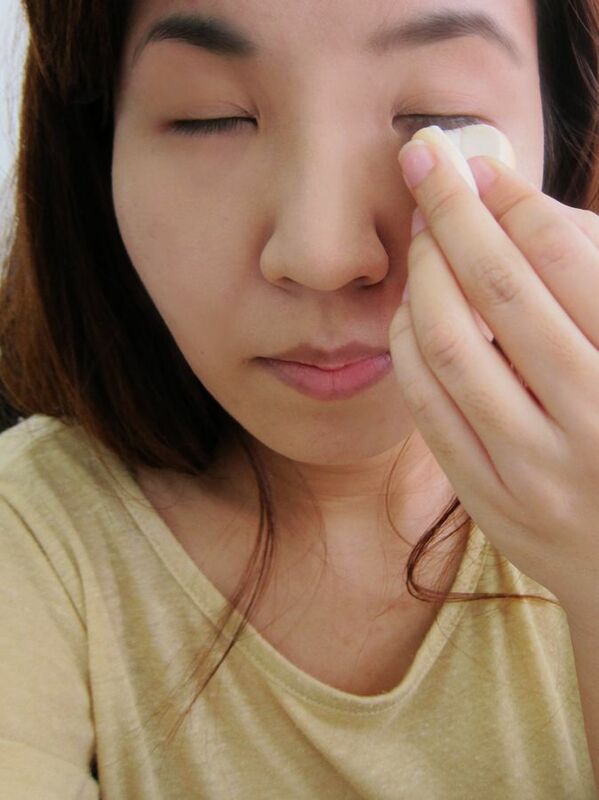 For smaller areas such as under your eyes, you can fold the sponge in two to get better coverage. After you are done with foundation, you can use a highlighter to bring out your features as well as cover dullness and eye-circles. 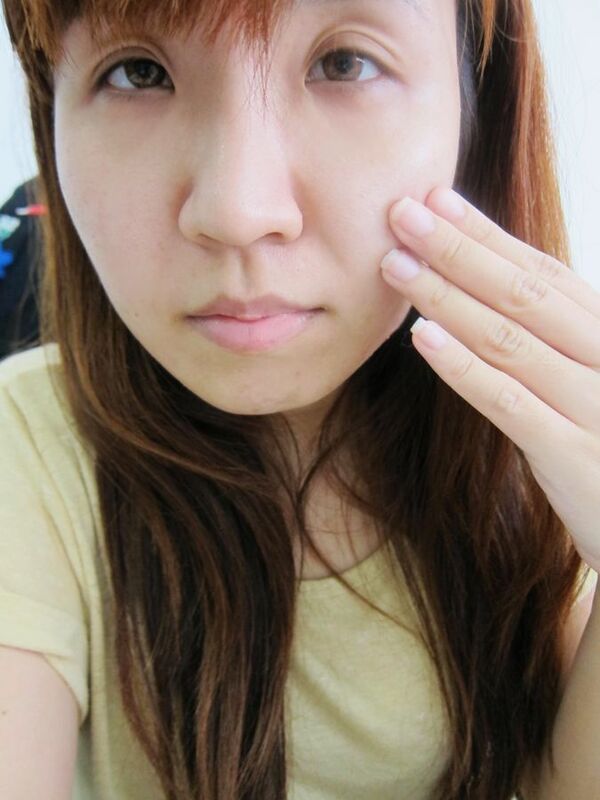 I used some concealer on my under-eyes and to cover some acne scars and small blemishes. 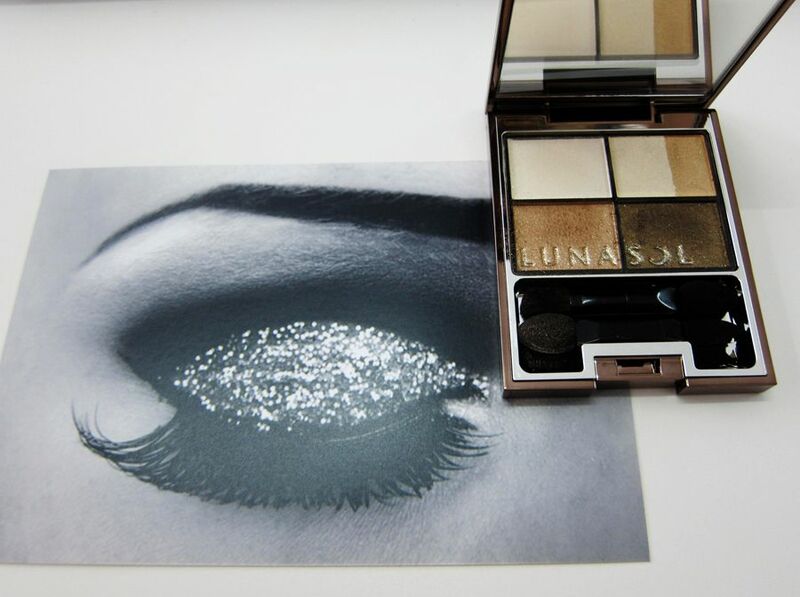 Lunasol Vivid Clear Eyes (RM185), comes in 5 colors. 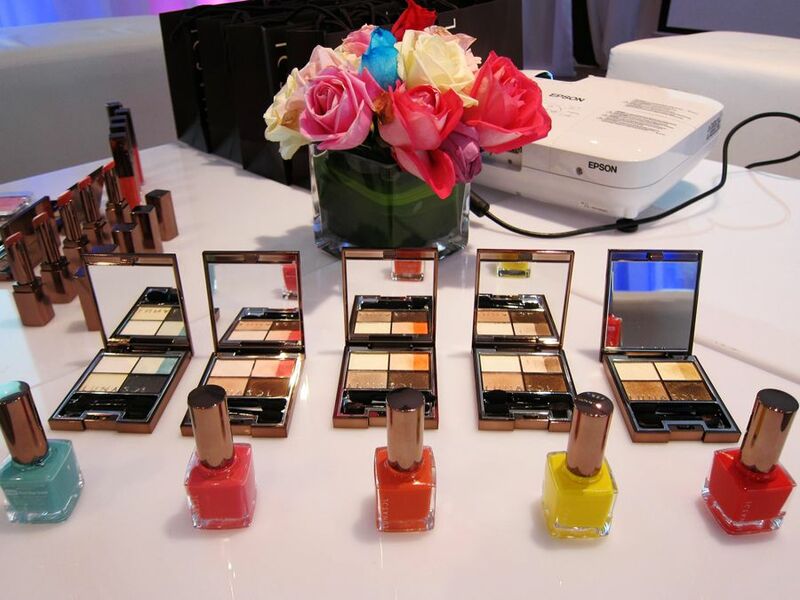 I had the Khaki Beige collection on-hand, which is perfect for me, because I will be the first to admit that I am a rookie when it comes to eye shadows! Most eye shadows that I have tried end up making me feel clown-ish, so I have always been a little apprehensive towards eye shadows. But the make-up demonstration during the launch sort of built my confidence towards this eye shadow set, so I was quite excited to give it a go. 1) First, brighten your eyes with the highlight color (top left color). I used my fingertip and just dab it on the entire eyelid. 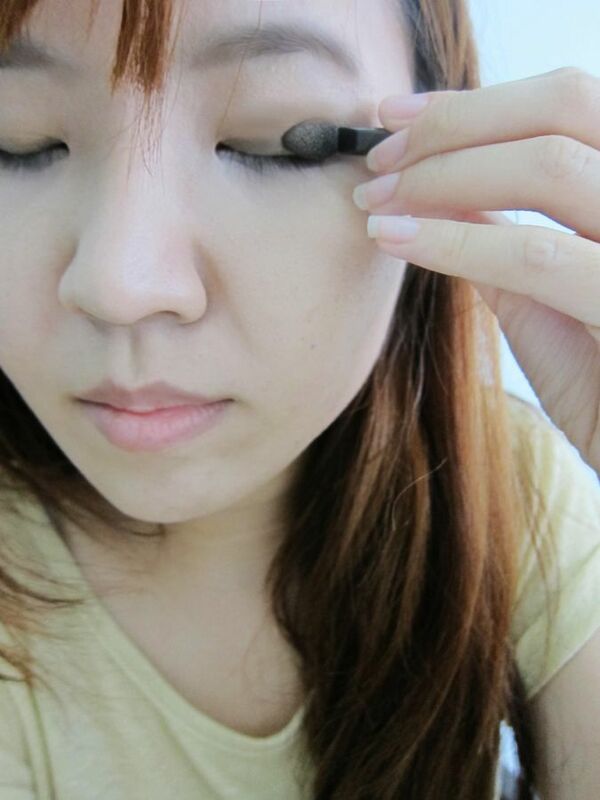 2) Then, apply the medium color (bottom left color) on the upper eyelid crease. 3)To add definition to the eyes, use the main color (top right colors) on the eyelid. Start blending! There’s a bit of free-styling involved here, ‘cause you just have to layer and blend till it looks acceptable to you—i.e. your eyes should have more depth and look more defined. 4)Using the same concept as eyeliner, you can draw a line along the length of your eye using the shade color (bottom right color). One thing I really liked about the eye shadow colors is that the colors are really intense when layered (try rubbing your fingertips repeatedly on the palette, the color intensity really increases by a lot!). Also, one tip I learnt is to dab a bit of the highlight color under the eyes (2/3 of the way from the inner corner), and add a bit of the shade color about 1/3 way from the outer corner of the under-eye. I finished off my eyes with liquid eyeliner to add further definition, and a brush of mascara for my eyelashes. 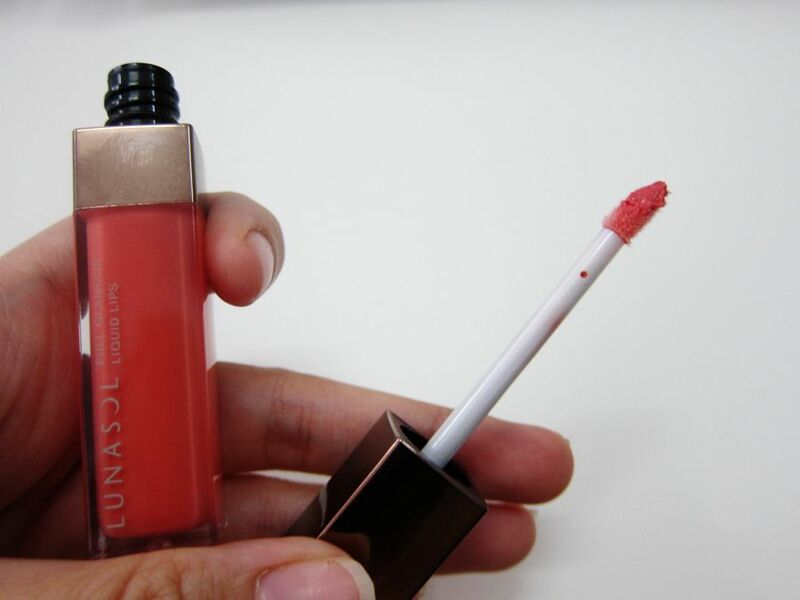 Lunasol Full Glamor Liquid Lips, RM104, available in 5 colors. 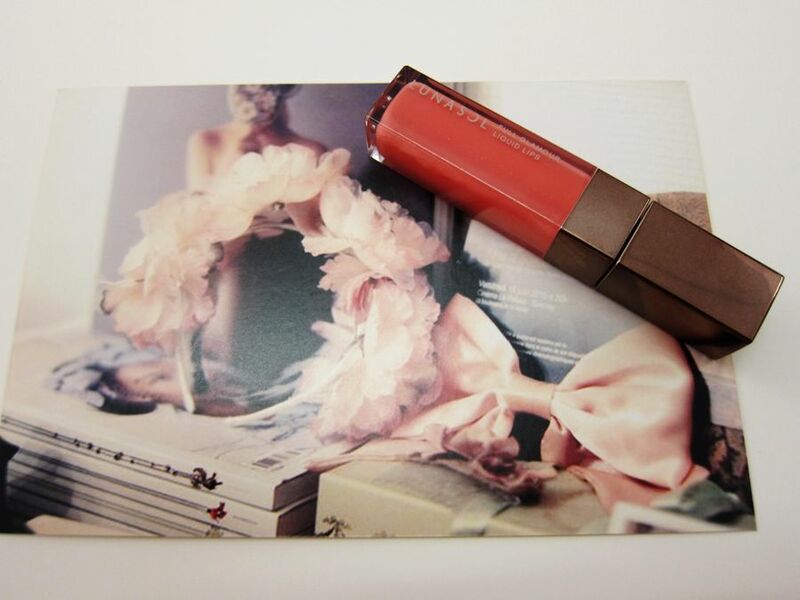 You know how lipsticks offer high-intensity color but is so drying on the lips, whereas lipgloss makes the lips look so pretty and glossy but never lasts; and sometimes you just wish that you can combine both these products into one? Well, Lunasol heard you, and the Liquid Lips is born. Combining the coloration of a lipstick with the luster of a lipgloss, this is kind of a merged product that gives us the best of both worlds! 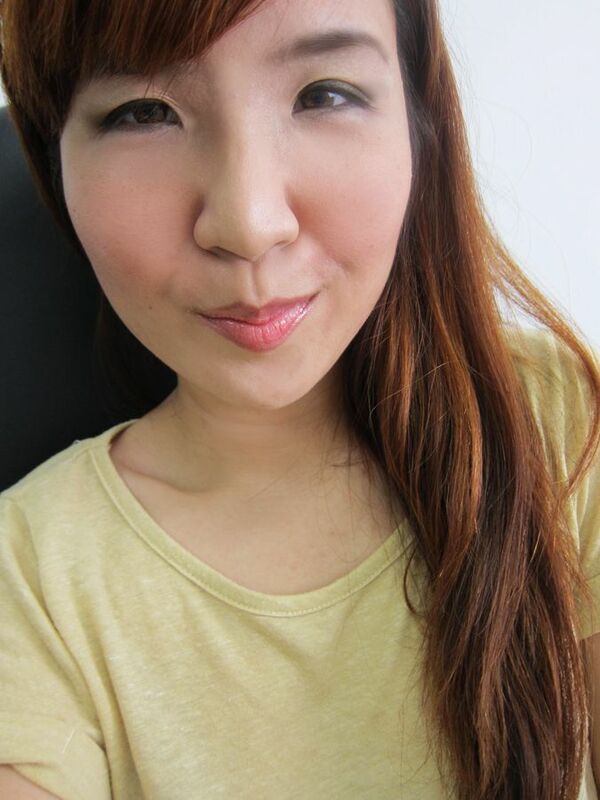 I added on some blush to the apples of my cheeks, and tada, I am transformed! Lunasol Nail Finish (RM56), comes in 5 limited colors. 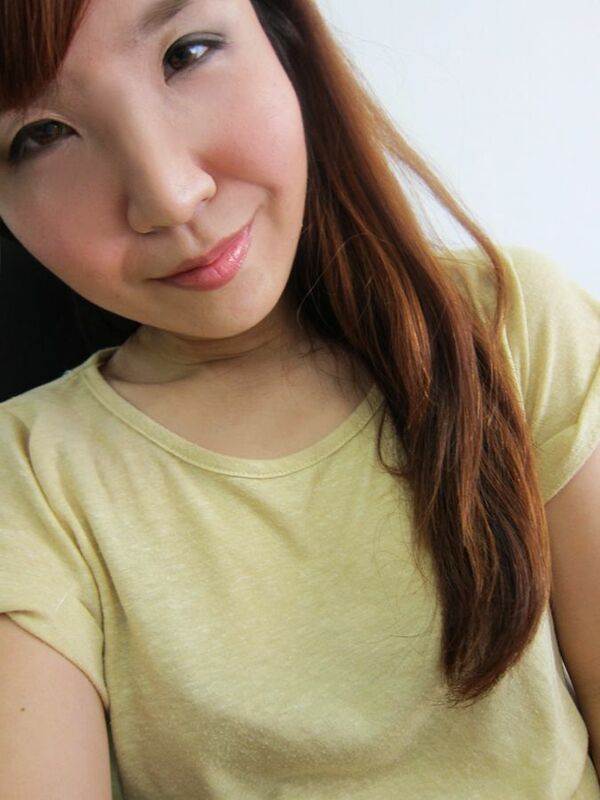 Try this make-up base, it's really very good! For more information, go to Kanebo's website and like Kanebo on Facebook. 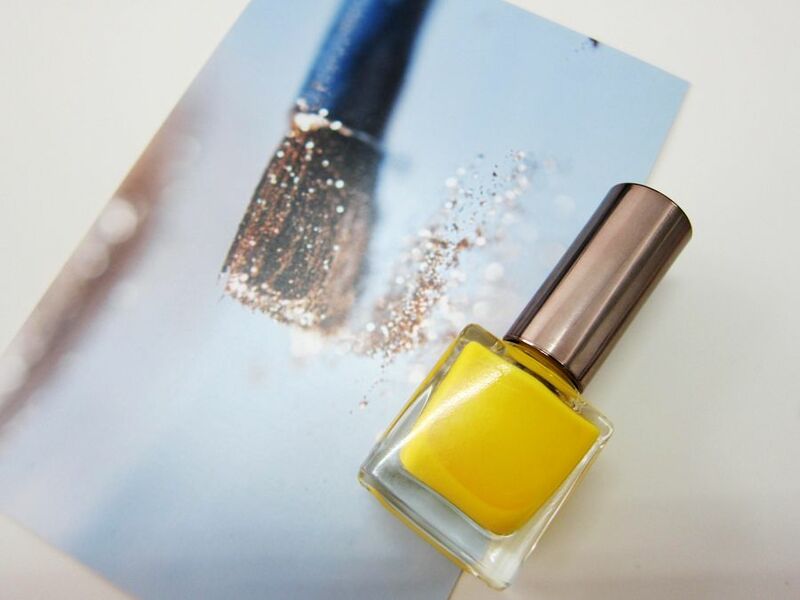 haha..love this 'follow the steps' post..oh the most is i adore the nail so much, a very refreshing yellow! Hi what shade you use for the powder foundation? Thanks!